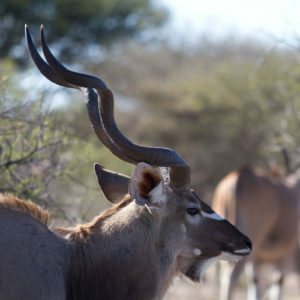 Botswana offers rifle and bow hunting, photographic game drives, San cultural experiences, horse-back riding and other activities for hunters and non-hunting guests in Botswana. We are open from the beginning of March to the end of October each year. 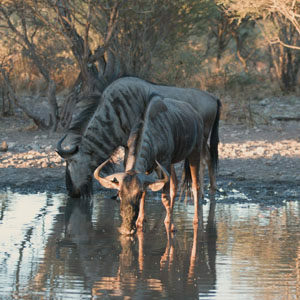 We operate in a privately owned game conservancy of 120,000 hectares in the Kalahari in Botswana. 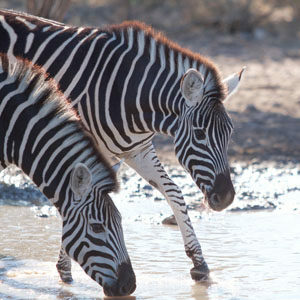 All safaris are specifically tailored to suit each guests needs. We pride ourselves on offering our clients excellent service and building strong friendships with all our guests. Ensuring that all our guests are happy and making your trip with us as memorable as possible is of the at most importance to us. 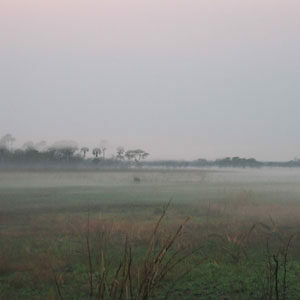 Tholo Camp is located in the Kalahari about 280km south west of Maun which is considered the gateway to the Okavango Delta. 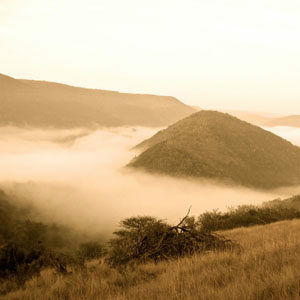 The closest town is Ghanzi which is about 42km from the Tholo Camp.